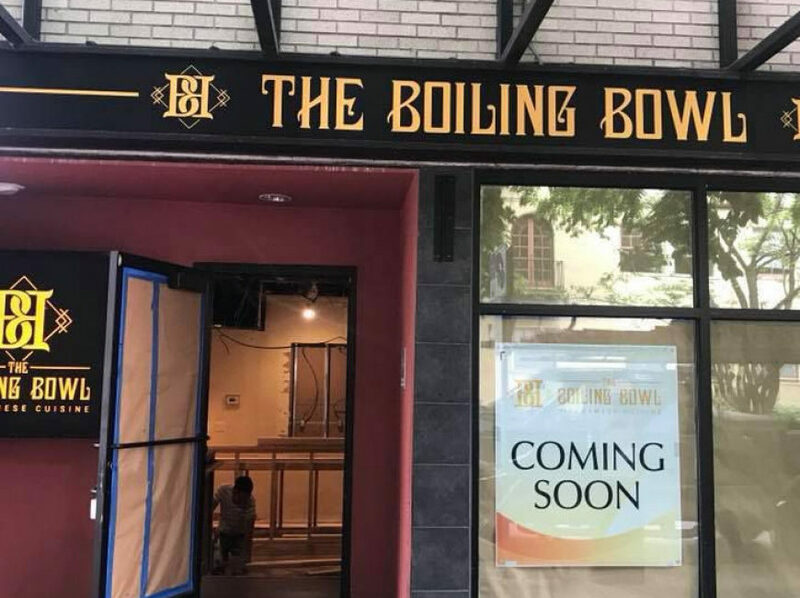 A new Vietnamese restaurant is filling the vacant Toast & Pho space on NW 21st, Portland Mercury reports, but don’t expect the usual bowls of pho bo: The Boiling Bowl is all about the DIY, from build-your-own pho to customizable salad rolls you literally roll yourself. 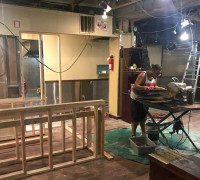 Andrew Vu, who runs both Pho Green Papaya in Vancouver and Pho Viet in Hillsboro with his family, says the 102-seat restaurant should open this fall, with chef Allen Hoang also delivering a wide array of soups, banh mi, and bowls of all kinds. The restaurant’s menu is a tome of Southeast Asian dishes. Salads range from papaya salad to things like goi bo, a Vietnamese beef salad with pickled carrots and radish. The salad rolls come as platters so guests can create their own with assorted vegetables and herbs; protein options include grilled minced beef, sugar cane shrimp, and thinly sliced pork. 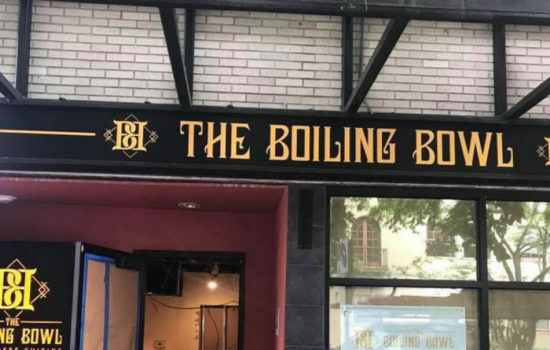 Beyond its selection of pho, the restaurant will also serve classic soups like bun bo hue and harder to find dishes like hủ tiếu nước, a chicken-and-pork-based soup with prawns. 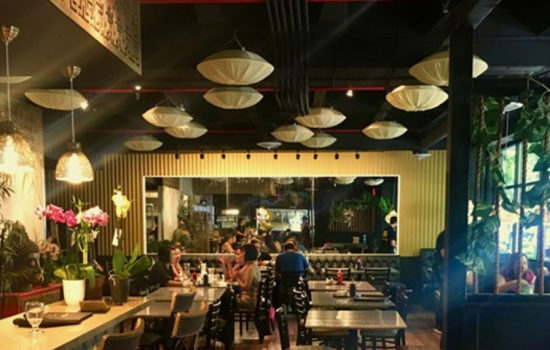 And as if that weren’t enough, the restaurant also plans to serve two curries, stir-fried noodles like pad thai, and ten different vermicelli and rice bowls. 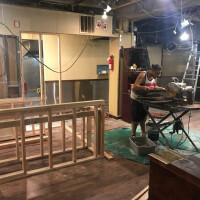 Check out the restaurant’s Facebook page for more updates.